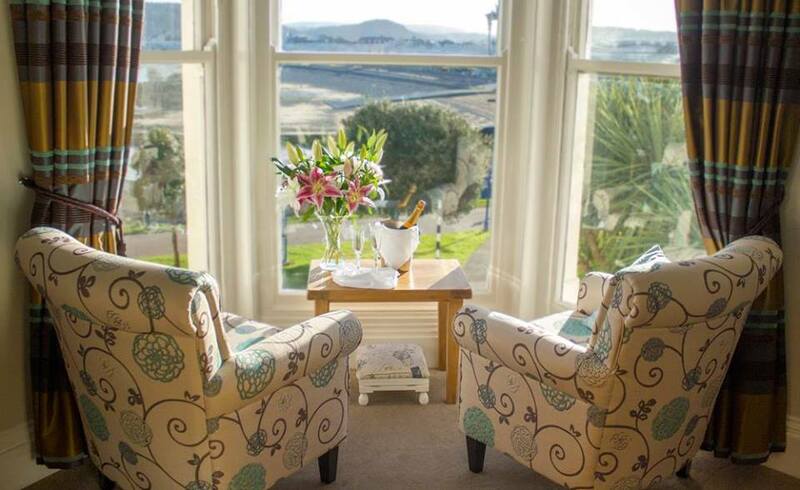 Voted as Tripadvisor’s ‘No 1 Best Small Hotel in the UK’, is a wonderful boutique hotel in Llandudno. 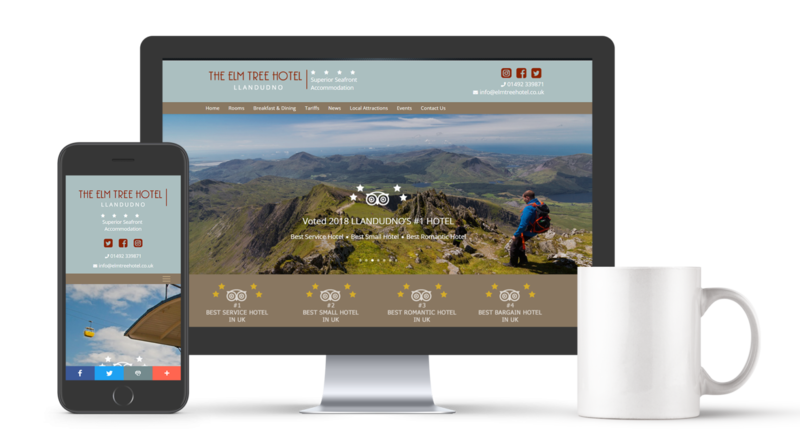 When we started working for the Elm Tree Hotel in 2013, the hotel had no digital presence and no website due to being a new venture. We were approach to build a responsive, professional website which was tailored to how the owners wanted to convey their brand; No templates, No pre-set limited choices, and no compromise in quality. The first stage involved a thorough and concise consultation between The Elm Tree and Livetech, to provide us with a clear vision of our client’s specific requirements and preferences. 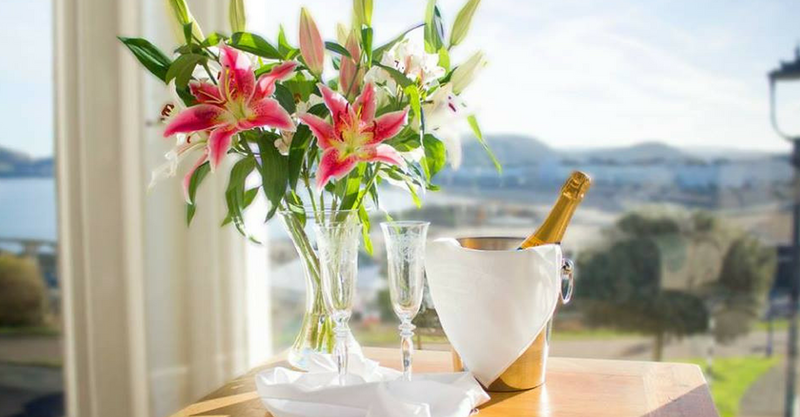 The design of the website was based on using lots of high quality imagery to promote the facilities available at the venue as well as an indication of the beautiful surroundings and location. As a small boutique hotel proprietor, I highly commend and recommend Livetech for their range of expertise and skill in supporting my business strategy and market re-positioning. The key differentiator of their services, in my opinion, is the ability to provide a ‘one stop’ marketing solution within their team of experts, which results in efficient communication and delivery. 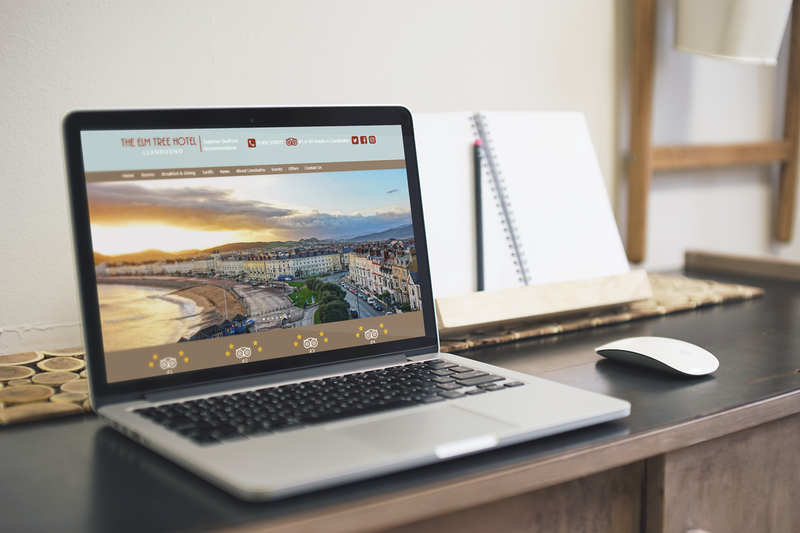 From the redesign of our website aesthetics, content and social media management, digital marketing campaigns, to graphic design of marketing material and photography. Their ’can do’ attitude, creative thinking and approach is refreshing and highly professional.